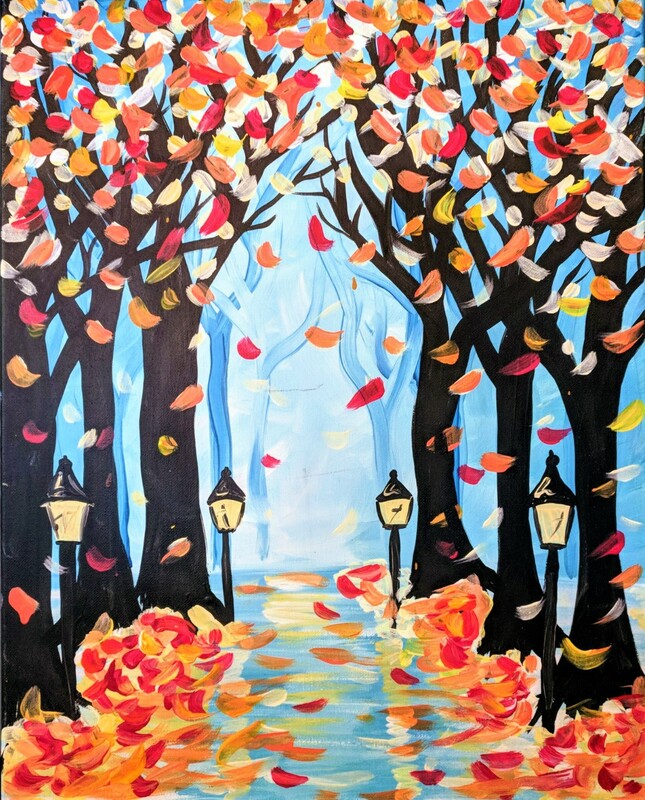 Come out to splash paint & sip wine! We will walk you through this painting step by step, no skills needed. Wine, beer, mimosas and other beverages sold on premise. About a 2 hour class. Take your painting home when you go. All art supplies included in price. Reserve your seats here! 15% of proceeds go to Jennifer's fundraising for Brookland Cayce High School Band.